Flame retardant additives will grow up to 6% in the foreseeable future. Flame retardant compounds are used heavily in wire & cable, electronics, small and large appliances, aerospace, fabrics, building and construction, furniture, as well as other markets. Many plastics, including fluoropolymers and PVC, are inherently fire resistant. However, most are not which leads to their need for flame retardant additives compounded into them to achieve a targeted flame resistant range. Combustion requires three conditions; oxygen, heat, and a fuel source. After a fire breaks out there are three major concerns: flame, smoke, and toxic fumes. 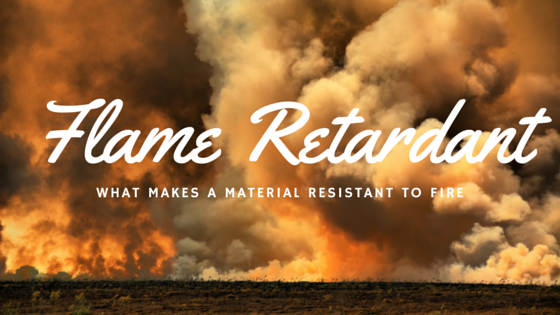 A flame retardant is added to treat potentially flammable plastic materials. The term flame retardant refers to a function, not a family of chemicals…although a variety of different chemicals, do act as flame retardants. There are two basic types of flame retardant additive systems on the market: halogenated and non-halogenated. While both types work to suppress flame, halogenated flame retardants are less expensive than non-halogenated solutions. Non-halogenated flame retardants put out fewer toxins than halogenated solutions. The type of system chosen must match appropriately to the type of polymer it is being added to and the needs of the application in question. 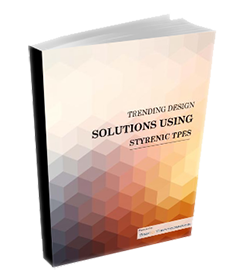 Styrenic based copolymer (SBCs) thermoplastic elastomers are not flame retardant in their original form…they must be functionalized with a flame retardant additive to achieve the FR properties needed for a specific application. Halogenated and non-halogenated additive systems can be used in SBCs to suppress flame. While SBCs can be formulated to achieve a UL V0 rating, the specific application should be discussed thoroughly before the choice of an additive package is made. If you are in need of a flame retardant thermoplastic elastomer call us to discuss how we can provide the solution.